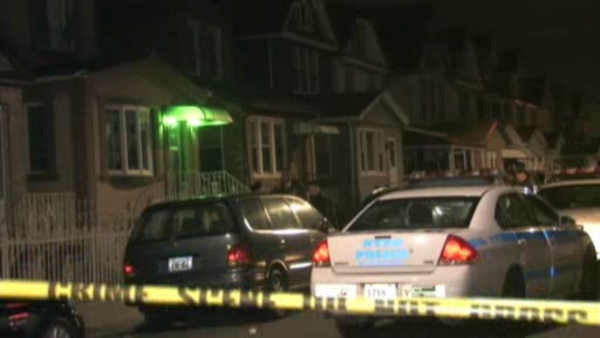 OZONE PARK, Queens (WABC) -- Two men are hospitalized after being shot and wounded in Queens early Monday. Both men arrived at Jamaica Hospital with gunshot wounds. Their injuries were not life threatening. Police responded to Atlantic Avenue and 127th Street, where the shooting is believed to have occurred at 4:30 a.m.
No weapons have been recovered, and police have no suspects.